Well we did it! This is our last episode of our special Conversations with Oscar series for another year. We LIVE for this time of year, and even though this season was an odd one, we had so much fun talking about all eight of these films. 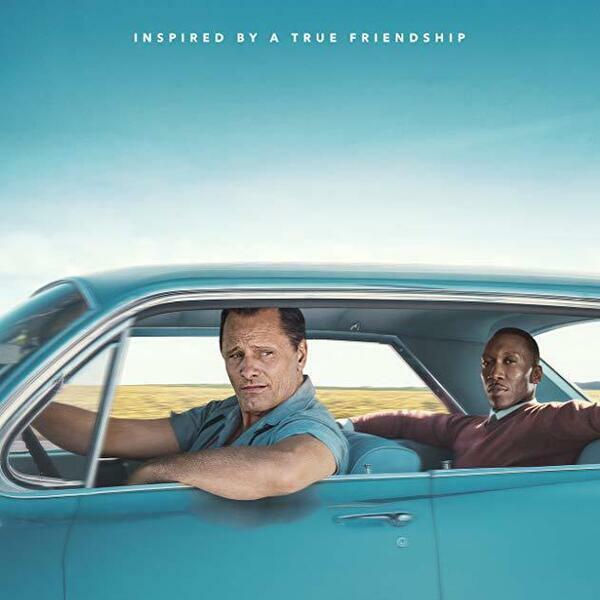 In this last episode, we talk about Green Book. This story is also based on a true story, and it also looks at race relations during the civil rights era like BLACKkKLANSMAN, but maybe just a bit more cookie cutter. Nick Vallelonga told his fathers story well, despite the controversy from Dr. Shirleys family. Whether or not it's true, well thats a different story.